MotoReaper Universal FRP Removal Tool: If you are looking for the best and free FRP Removal Tool for Motorola, then you are in right place. Today in this article i am going to tell you about a tool, which will help you to bypass/unlock/remove FRP lock on Motorola android devices. This tool is developed and uploaded by Phonelab. So just click on the download link which is given at the bottom of this page to download Motoreaper Tool setup and follow me in removing the FRP lock from your Motorola android device. 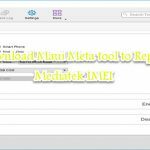 How To Use MotoReaper Universal FRP Removal Tool v5.02? We have tested MotoReaper FRP Removal tool on many Motorola android devices and many android versions, up till now, its working fine on all devices. Like it was tested on Android 5.1, 6.0, and 7.0, hope it will work fine with the latest versions of Android as well. 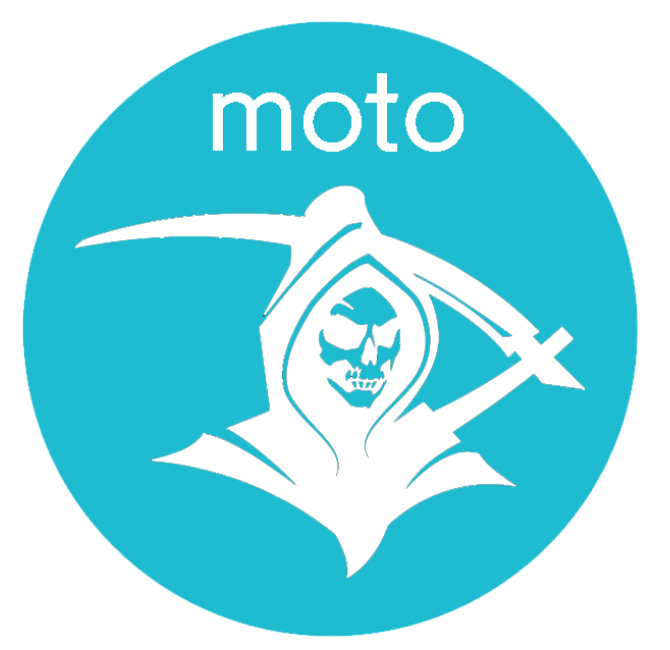 First of all download the Motoreaper tool from the link and install it on your PC to get started. After installation launch the application and tap on “Let’s Get Started” button. Now turn off your Android Device and wait for three seconds. Now Press and hold Volume Down key and inset the USB Cable on your device. When your device connected tap on “Inject Exploit” button. Make sure you have enabled ADB Mode on your device. Done. You have successfully unlocked your device. Enjoy.. Features of Motoreaper FRP Removal Tool: Motoreaper FRP removal tool is developed and created by Root Junky and DeoSnow, the developer of Phone lab. So, that is great tool to use, and there is no bugs reports found up till now on any android version. Hope you will unlock the FRP lock of the Motorola mobile phone which was hurting you while using the mobile phone. 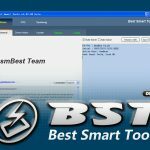 We already have given a download link; you can have the link, tap the download link and install this tool on your computer. Hope the download link will be working fine, if not then comment down in the section, we will update the link as soon as possible.